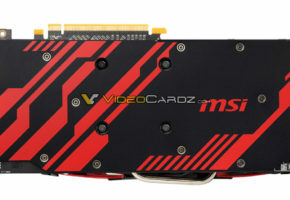 ASUS announced the launch of the new self-designed HD 6770 DirectCU and HD 6750 Formula graphics cards. 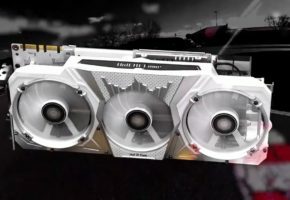 Both are equipped with the ASUS-exclusive Super Alloy Power technology that delivers a 15% performance boost along with a lifespan that is 2.5 times longer than conventional graphics cards. 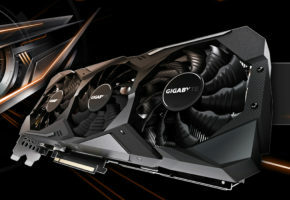 The HD 6770 DirectCU features copper pipes that are in direct contact with the GPU to offer a 20% cooler performance than reference graphics cards, while the HD 6750 Formula’s integrated aerodynamic cover and micro surface treatment technology achieves a cooling performance 13% better than references. 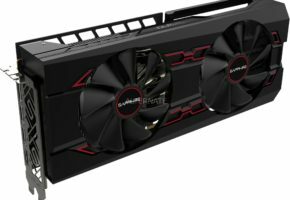 With this combination of ultimate cooling and durability, the HD 6770 DirectCU and HD 6750 Formula graphics cards allow users to enjoy unprecedented levels of realistic PC gaming and multimedia entertainment. 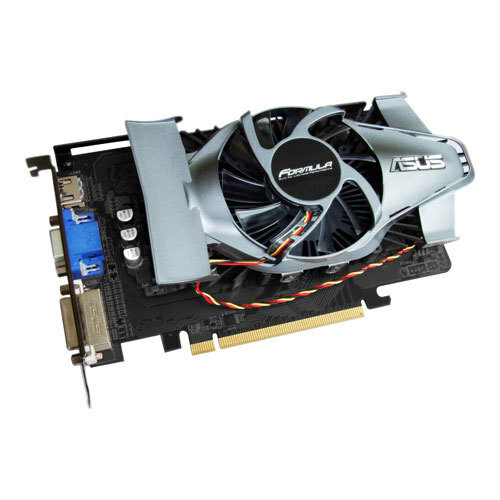 The HD 6770 DirectCU features the award-winning ASUS-exclusive DirectCU thermal design with copper heat pipes that are in direct contact with the GPU to effectively draw heat away from the core. 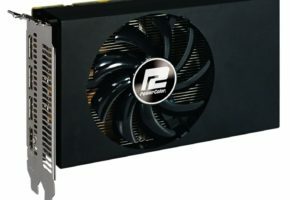 This improves cooling by 20% and is quieter when compared with reference designs. The HD 6750 Formula features a streamlined aerodynamic cover design, and fin modules with micro surface treatment technology to create a centralized air flow and effectively dissipate heat for 13% cooler operating temperatures than reference graphics cards. Both HD 6770 DirectCU and HD 6750 Formula graphics cards feature Super Alloy Power technology which employs specially-formulated power delivery components that are anti-corrosive, highly-magnetic, and heat resistant to deliver a 15% performance boost, operating temperatures that are 35°C cooler, and a lifespan that is 2.5 times longer than conventional graphics cards. 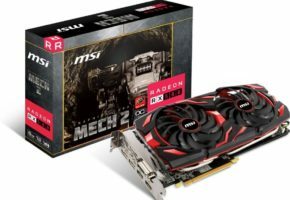 These cards also offer gamers DirectX 11-support for superior, ultra-realistic graphics and multimedia seekers AMD HD3D technology, allowing them to enjoy the latest games and Blu-ray movies in immersive stereoscopic 3D.